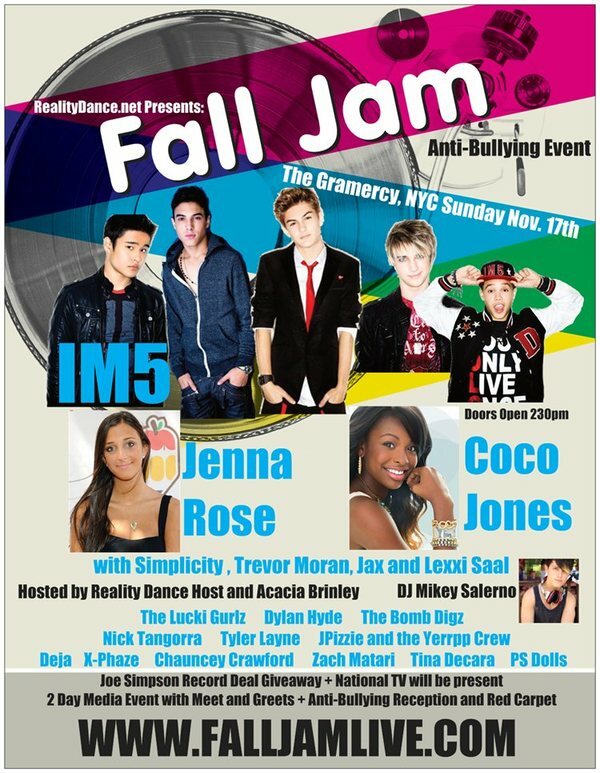 Coco Jones will be performing live at Fall Jam on November 17th at The Gramercy in NYC. IM5, Jenna Rose, Simplicity, Trevor Moran, Jax and Lexxi Saal will also be performing. Doors open at 2:30pm. Check out the link below for details and ticket purchase links.